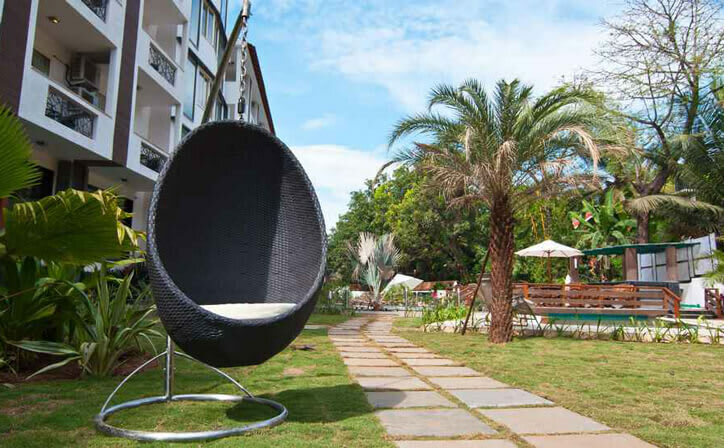 Create memories to last a lifetime with tropical holidays at Na goa Grande. Enjoy the relaxed Goan life in luxurious, well-appointed rooms, indulge in your favourite dishes at spacious dining areas or unwind with expert therapists at spa. Welcome to Goa! Meet our representative on arrival an proceed to hotel. Transfers will be in an A/c coach on SIC basis. 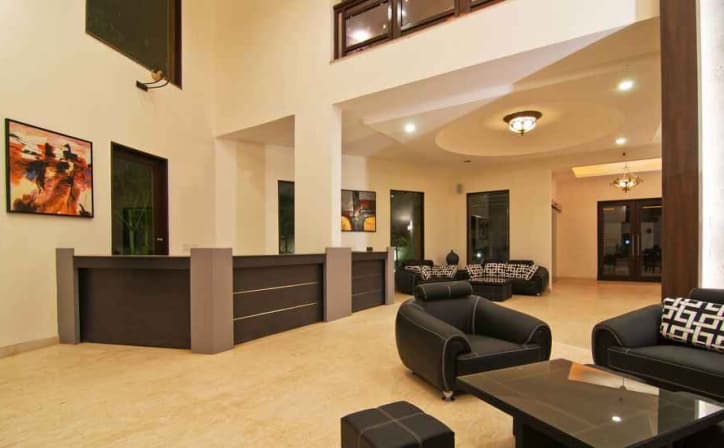 Reach hotel and check-in, enjoy your welcome drink and sink into the laid back goan enviornment to prepare yourself for next upcoming leisure ful days. After freshening up you can go to the beaches on your own and relax in Sun, Sea and Sand of Goa known worldwide for its rejuvenating spirit. 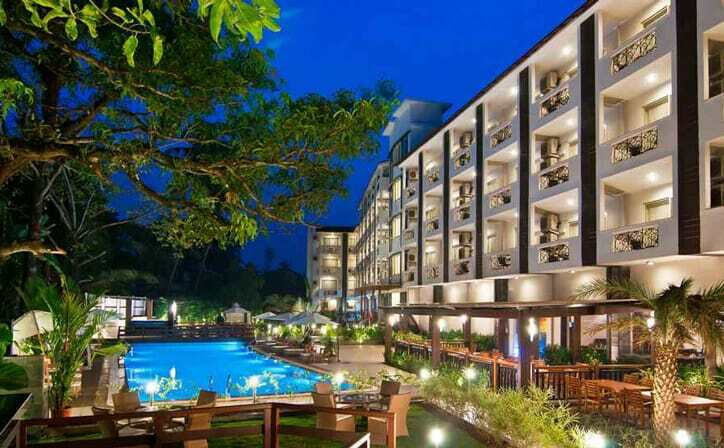 Overnight at Na goa Grande hotel. 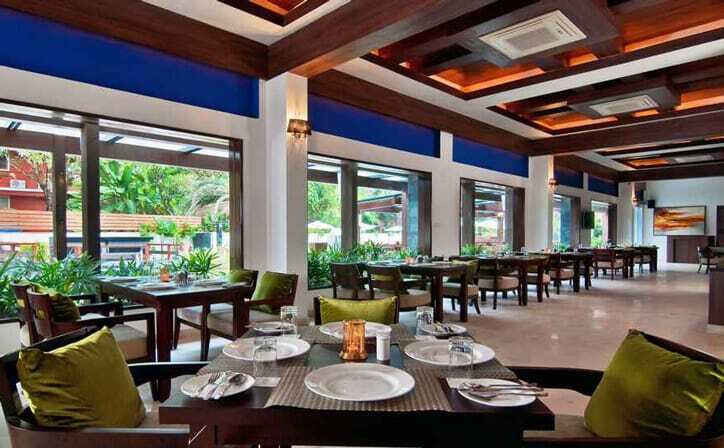 Enjoy breakfast at the hotel. 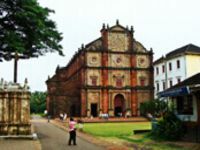 Proceed for full day goa sightseeing on SIC basis. Visit the famous beaches around and have your time to explore different shopping and leisure experiences that this place has to offer. Evening free to explore around your own. Overnight stay in hotel. After breakfast at the hotel, day is free to enjoy at own pace. 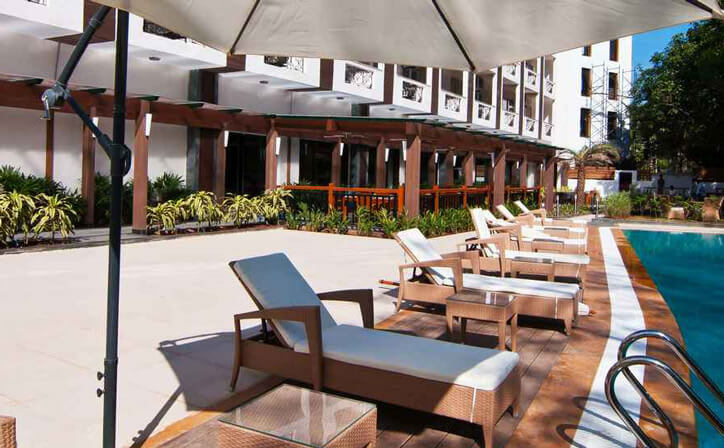 You may opt to spend the day by tring differnt watersports activities near you or can just sit back near the pool bar and enjoy the laziness, its up to you. Overnight stay in hotel. After breakfast, checkout from the hotel and we drop you at airport / railway station for your onward journey. 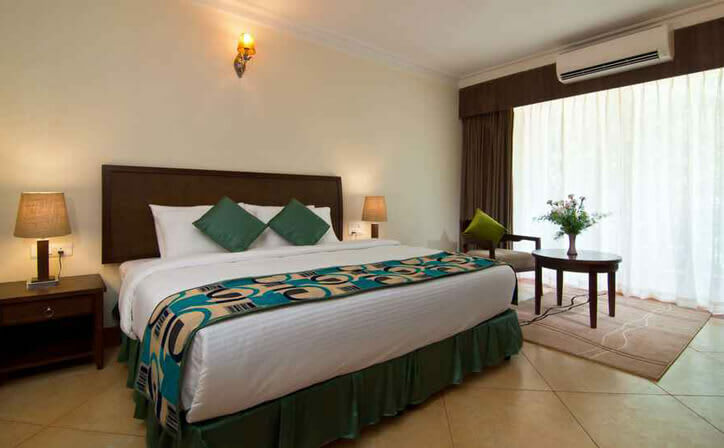 ○ 03 Nights accommodation in well appointed A/c room with view in Na Goa Grande hotel - Calangute. The Basilica of Bom Jesus or Borea Jezuchi Bajilika is located in Goa, India, and is a UNESCO World Heritage Site. The basilica holds the mortal remains of St. Francis Xavier. 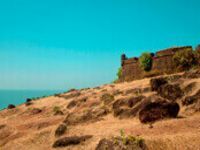 Chapora Fort, located in Bardez, Goa, rises high above the Chapora River. 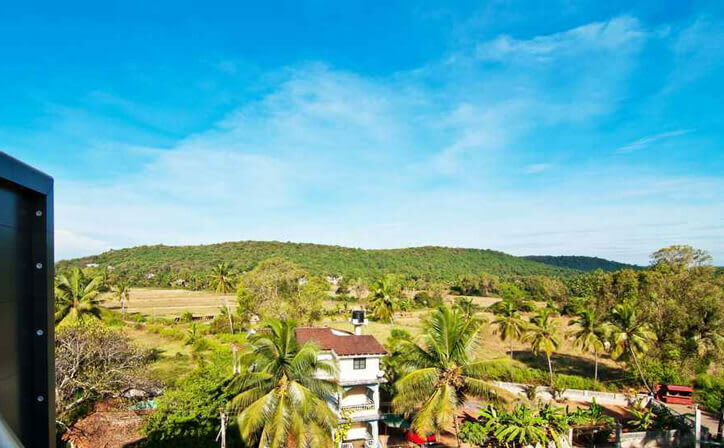 Before the Portuguese arrived in Goa in 1510, this location was the site of another fort. The fort changed hands several times after Portuguese acquired Bardez. Over the time, Goa has become all around year destination for fun. However, september to April is the ideal time to visit.